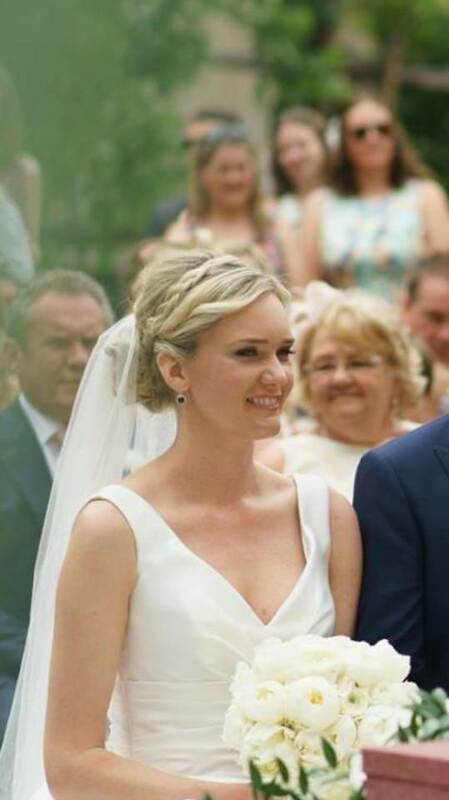 Welcome to Karen Clarke Wedding Hair, a team of bridal hair stylists and wedding makeup artists delighting brides & wedding guests for over 14 years. 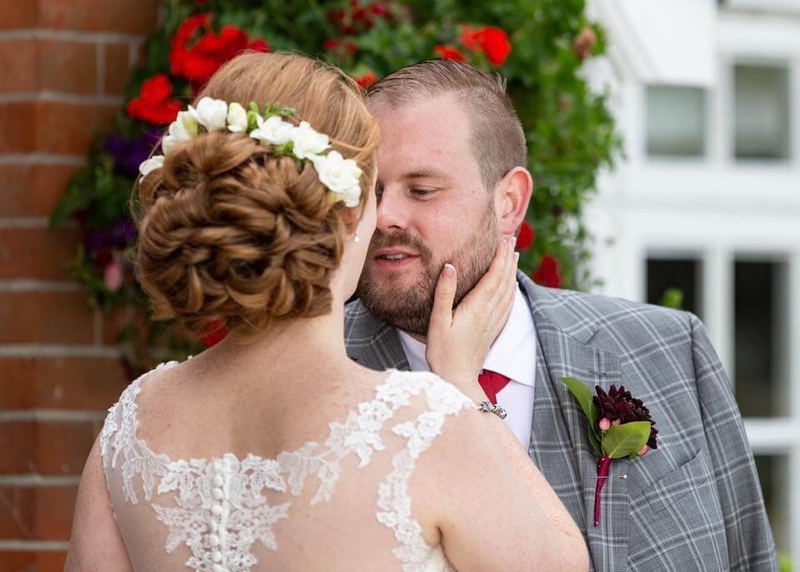 Covering Portsmouth, Southampton, Chichester, Petersfield and all areas in between, Karen Clarke and her team are known for consistently delivering the highest standards in mobile wedding hair designs and a quality of service that makes brides feel amazing on their big day. Whatever style you are looking for, or even if you are yet to decide, Karen has the experience and patience to help you make the right decisions for you. 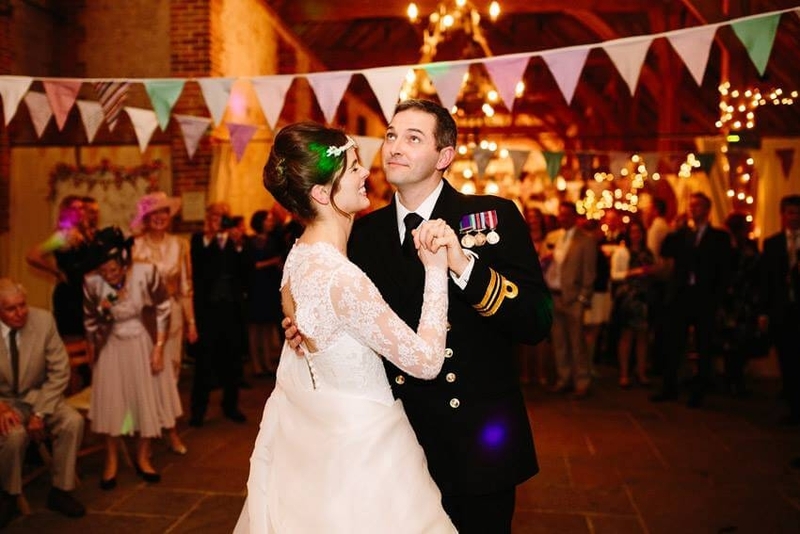 And whether there is one or several members in your wedding party, our team are pleased to offer the resources to be able to manage any requirement, large or small. Please feel free to take a look at our Portfolio and do not hesitate to get in touch if we can be of any help. Customers interested in discussing Karen’s services can access a complimentary consultation and confirmation of our teams’ availability. 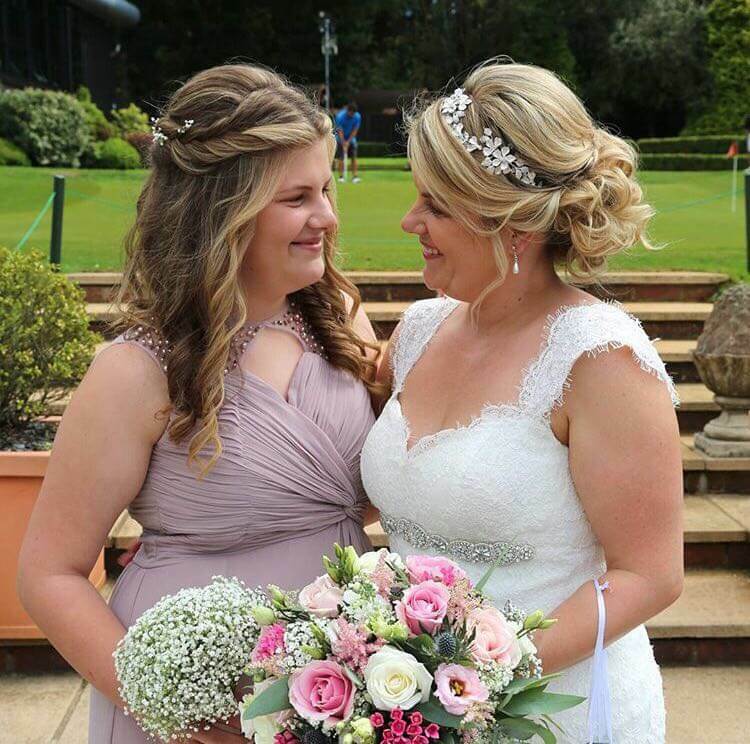 Get in touch to arrange an initial chat and see how Karen and her team can help make your big day a success. 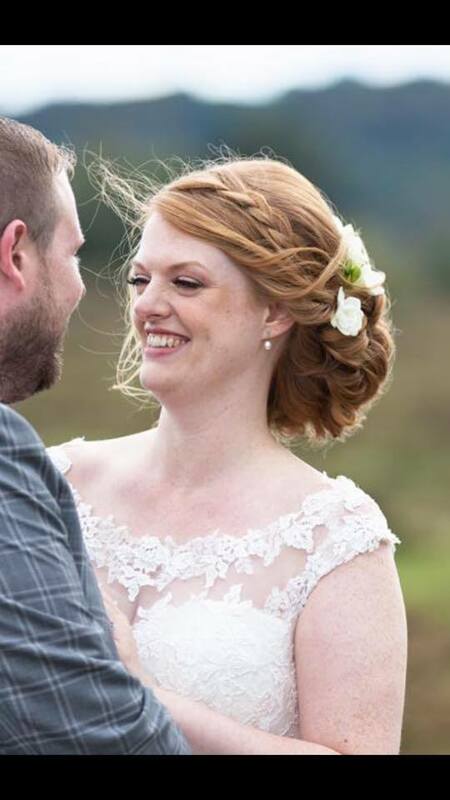 With an unrivaled passion for delivering excellence every time, Karen and her team are proud to provide an industry leading service and bridal hair styles that will leave your guests wowed. 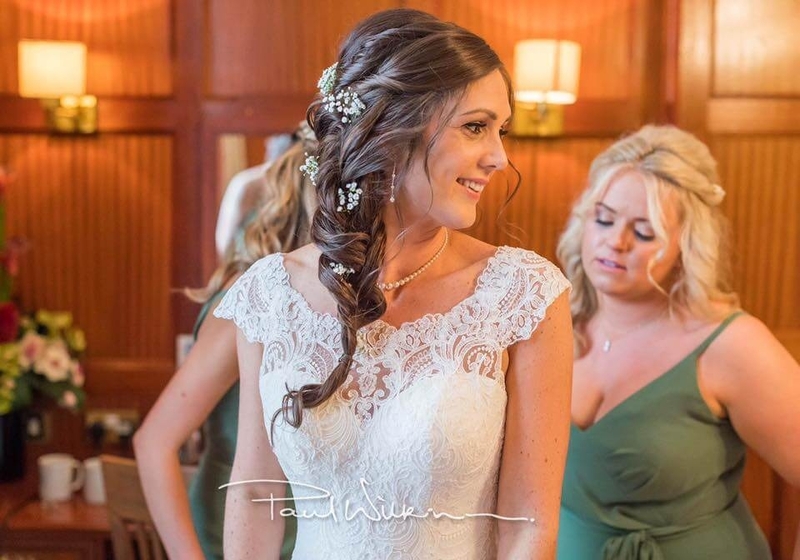 Whether your chosen style is hair up, half up half down, adding extensions and padding, traditional or modern, Karen and her team will be delighted to deliver your style to satisfaction. And with over 14 years experience in creating and replicating styles perfectly, customers know Karen’s is a team they can rely on. Karen is pleased to offer a complimentary phone consultation to any customers considering her service. 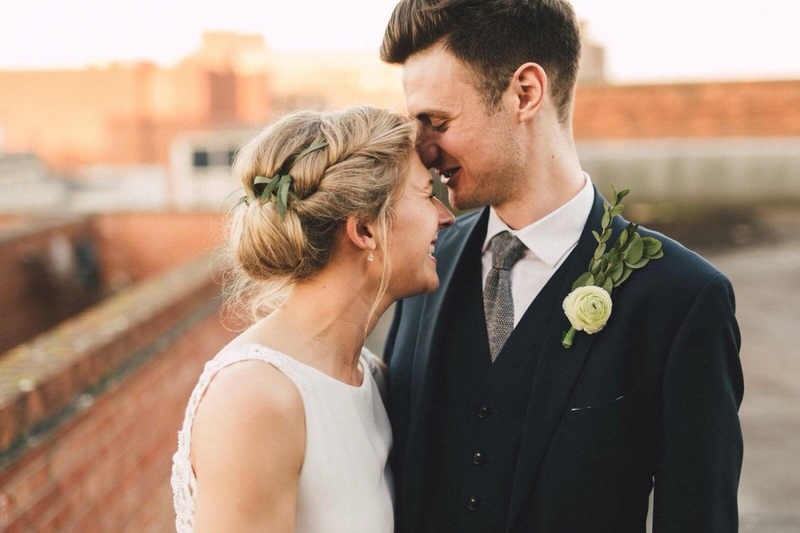 The consultation is designed to discuss what you are after, confirm availability & prices and cover any advice or tips for making sure your big day is a success. 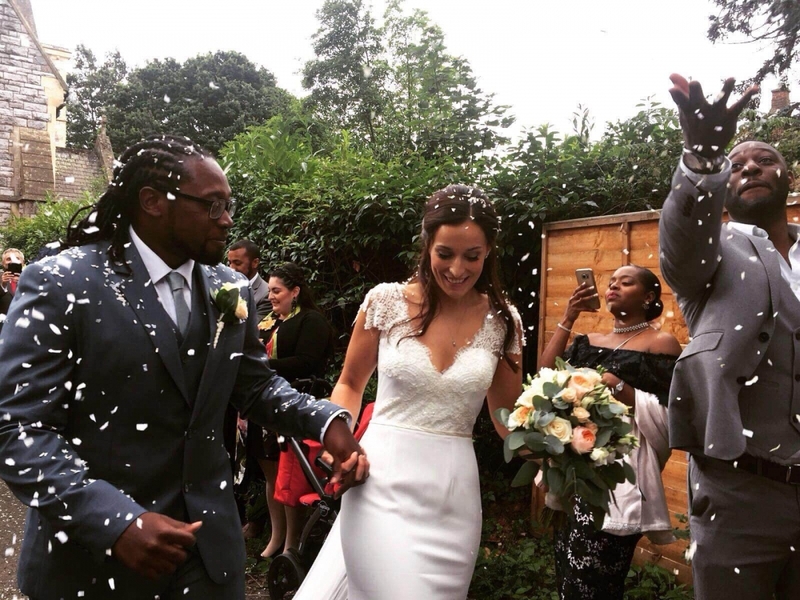 After the consultation, you may choose to arrange a trial where Karen will create a style of your choice supporting your assurance before booking and leaving you confident that all is in hand. 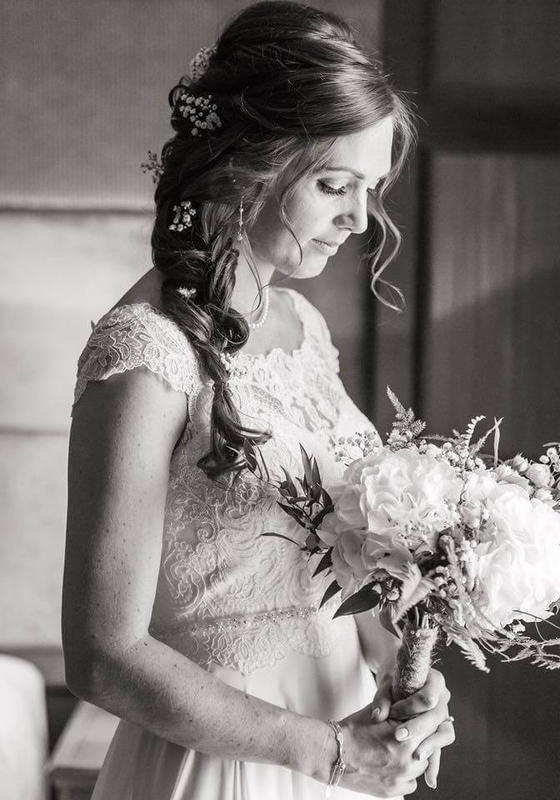 A Trial appointment before your big day is the perfect way to let Karen create the style of your choice ensuring it meets your approval. 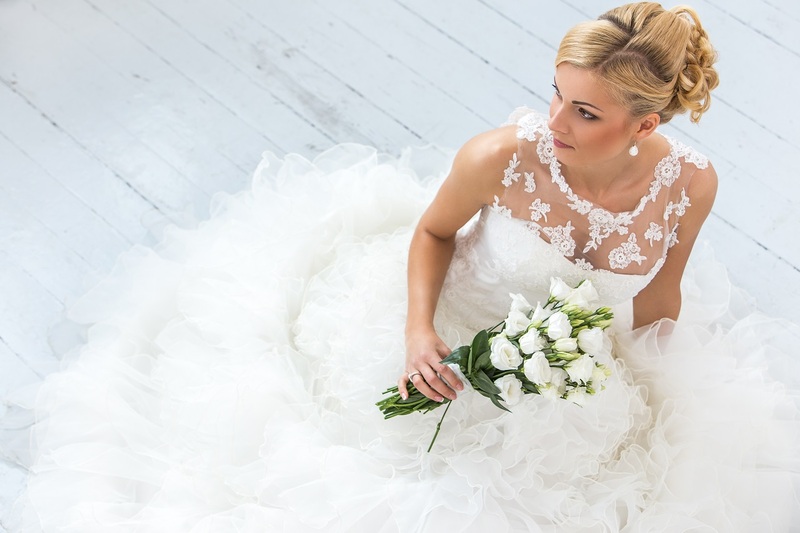 It is important that when your wedding day arrives, both you and Karen are clear on the styles to be created and approximate timings for doing so. 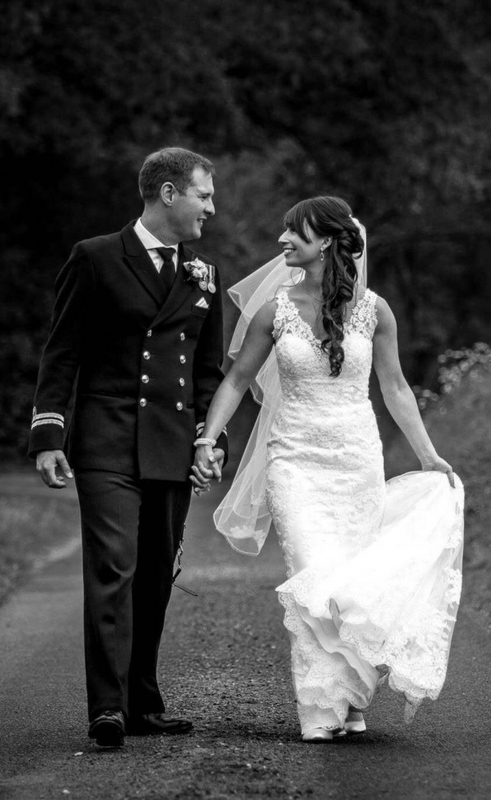 Having a trial does not involve pressure in making a decision whether you would like Karen for your big day. 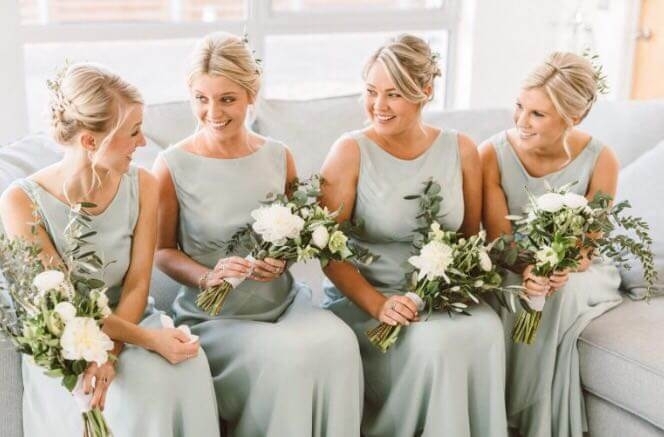 It is a way for brides to get comfortable and clear on the style they would like and for Karen to get an idea on timings to make sure everything goes smoothly. Trials are limited to 2 hours and are generally performed in-Salon where Karen works day-to-day in Portsmouth. However, trials at your home or other location can be considered if you prefer. 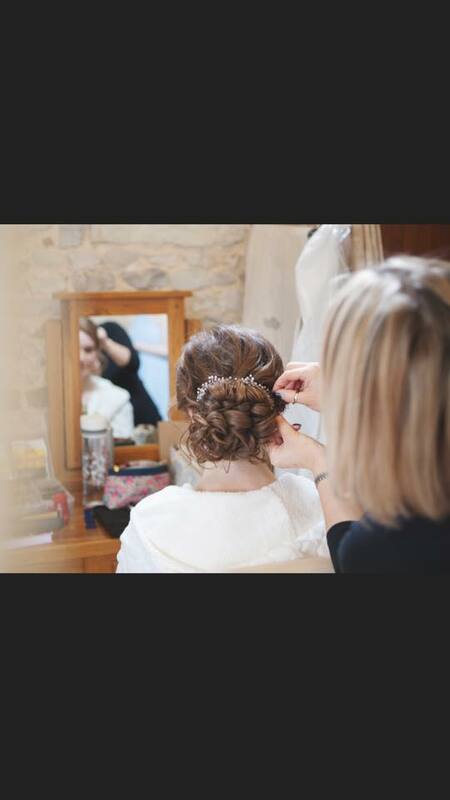 Once you are happy after your trial and would like to book Karen and her team for your big day, a reservation payment is required and Karen will advise next steps to ensuring the hair and beauty falls neatly aligned with the rest of your wedding day arrangements. 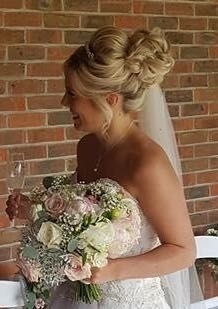 Karen will be pleased to confirm her availability for your big day. Please use any of the options below. 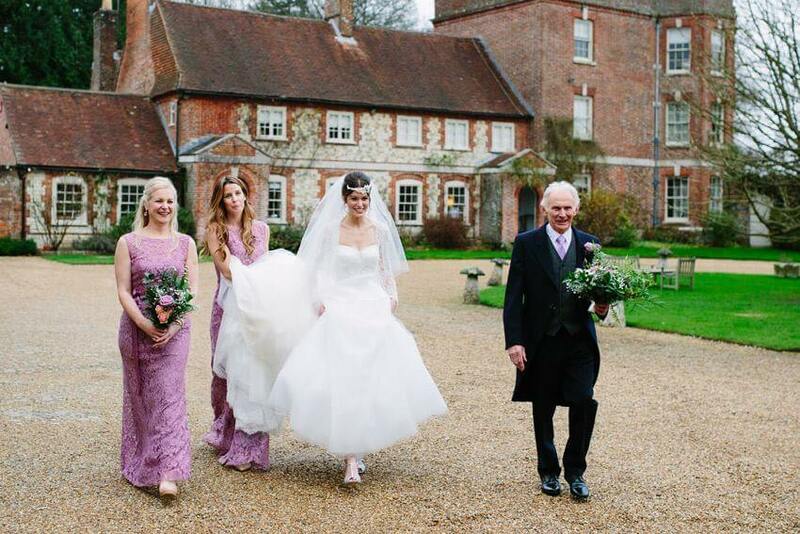 Hampshire’s leading team of mobile wedding hairdressers, serving brides throughout Portsmouth, Southampton, Chichester, Petersfield and all areas in between. 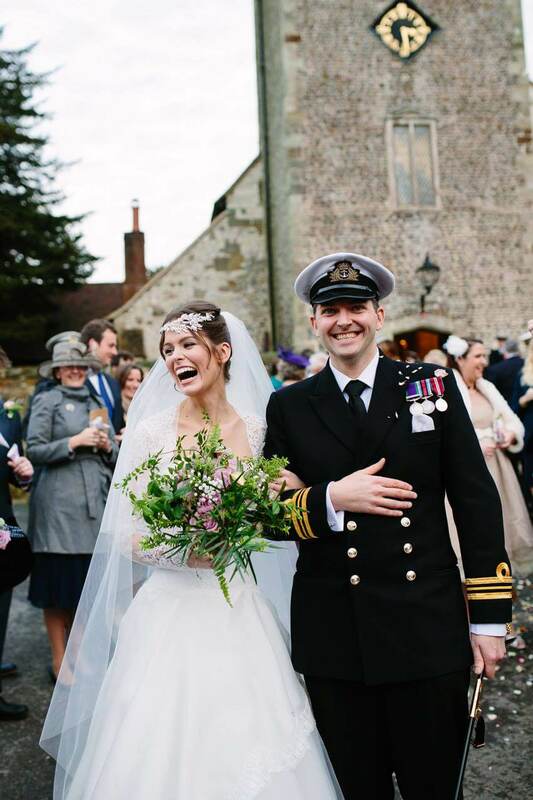 Please get in touch to confirm availability for your big day. 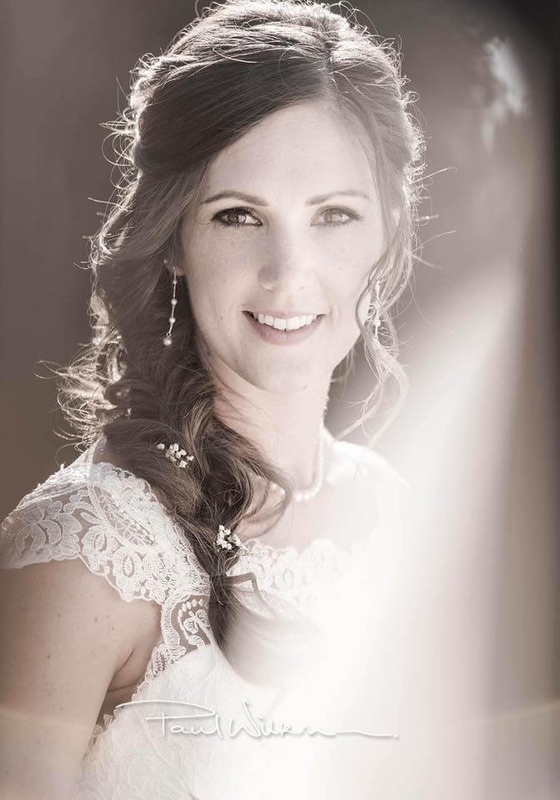 Karen works day-to-day from a welcoming studio salon in Southsea, Portsmouth and is happy to serve customers in-salon or mobile to Portsmouth, Southampton, Chichester, Petersfield and all areas in between.